They say...mobile is the future. Every product or service that are promoted on various channels, needs to be migrated to a mobile platform. It is evident that mobile devices with full browsers have far greater reach than any other platform, considering there have been more Google search queries on smartphones than on desktop computers and tablets. So why not embrace this change? Being a preferred Responsive Website Design Company, Apex Infotech India Pvt. 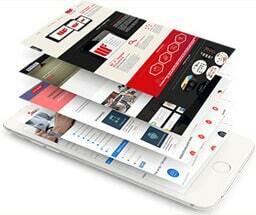 Ltd. focuses on creating delightful mobile website experiences. 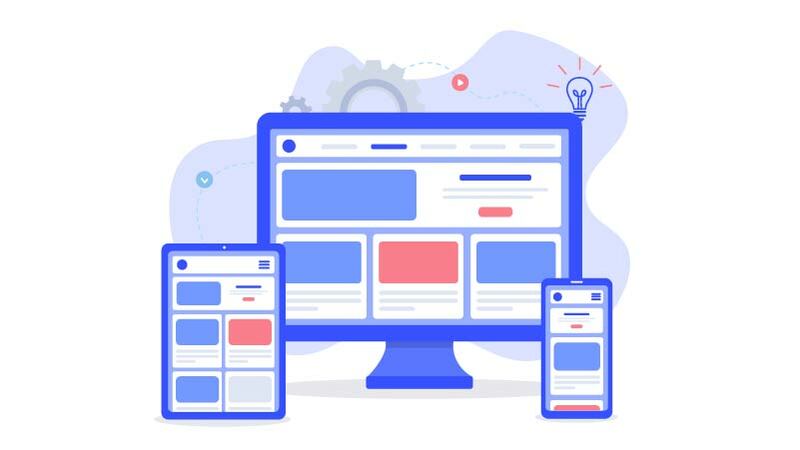 Such websites are beautifully designed, greeting visitors with succinct copy, high-definition videos, relevant animations, and other design components, for a more simplified mobile experience. We believe that a mobile website is a simpler version of their desktop website, and it should still be beautifully designed! It is better for SEO as the keywords and management are simple rather than having multiple pages and list. One can have a simple set and one dynamic site. The management becomes easier and more cost effective. You have to build only one type of dynamic site cutting on design and development if different ones had to be made. It is super flexible the grids and images adjust like fluid and the right program mix sets up to give stellar output on any device. Giving an excellent user experience. One that is stellar and professional. It is not like a static output but highly dynamic and excellent. It is highly cost effective as a little more spent on a dynamic site gives you better viewer experience and no hassles than making multiple types of websites for each individual device. This saves money. It is recommended by Google and the search engine algorithm favours such dynamic sites over others to give good search results. The site is easier to manage with a simple set of keywords and one dynamic site. 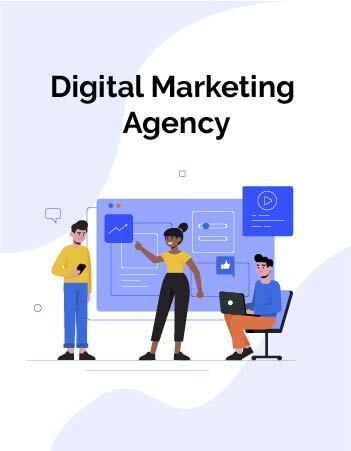 It saves time as it is easier to put the site on the market and it gives a better conversion rate and is more widely used on mobile and handheld devices increasing conversion rate and a higher Rate on investment. You can see it in action open X site on your laptop. Now open the same X site on your smart phone you can see how the site content and images and data have adjusted. No new site was needed the coding in the dynamic responsive site worked to adjust to the type of device without disrupting the viewers or user’s needs. It adjusted to the behaviour of the user- this is responsive design in action at its best! Learn more about this technique in web designing and development from the best at Apex. It is always a good time to have a mobile compatible website for your business. Whether a corporate or an e-commerce website, it is sensible to seize the importance of tablets and other handheld devices with various screen size, and accept the immense potential they hold. You just can't afford to ignore it! Unique Click to Call: Enable your site visitors to call your business in just one click. Mobile Maps: Give your customers step-by-step directions right to your door. Works on All smartphones: Apex mobile sites work perfectly across every kind of mobile device.